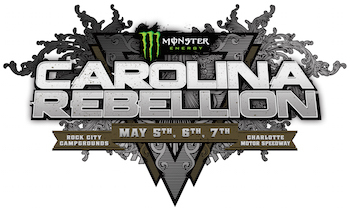 It was another record-breaking weekend for the World's Loudest Month as the 7th annual Monster Energy Carolina Rebellion topped 105,000 in attendance May 5, 6 & 7 at Rock City Campgrounds at Charlotte Motor Speedway in Charlotte, NC. 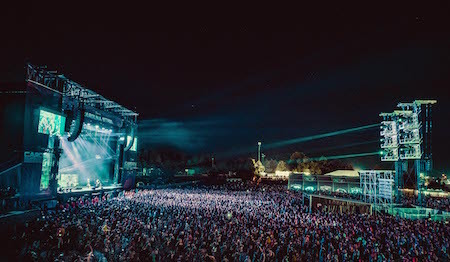 Soundgarden, Def Leppard and Avenged Sevenfold led the lineup of more than 60 bands on four stages for the Mid-Atlantic's biggest rock festival. 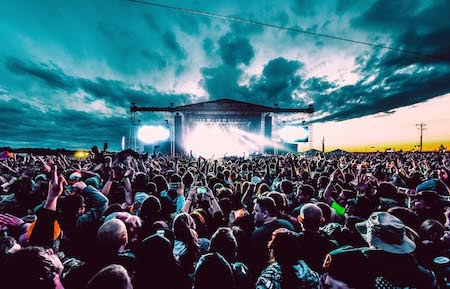 It was a weekend of firsts, as rock legends Soundgarden, Def Leppard and The Offspring all made their Monster Energy Carolina Rebellion debuts. 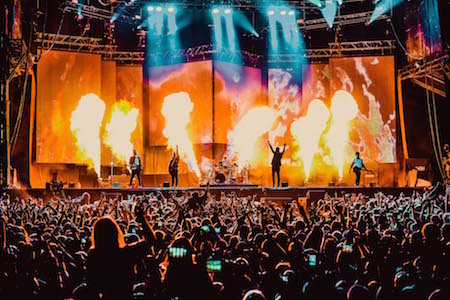 And there were echoes of the past, as Avenged Sevenfold, who headlined the first-ever Carolina Rebellion in 2011 (and again in 2014), closed the festival on Sunday night with their third headlining performance. Papa Roach also returned for a third time, while Korn — already a part of Carolina Rebellion history after reuniting with guitarist Brian "Head" Welch for the first time in seven years at the 2012 festival — added to Rebellion lore once again in 2017. Not only did the band deliver a mind-blowing unplugged set as part of the Zippo Acoustic Sessions, but Monster Energy Carolina Rebellion 2017 marked the return of bassist Reginald "Fieldy" Arvizu after a brief absence during Korn's current tour. In addition to music, Monster Energy Carolina Rebellion featured some of the best food that the Carolinas have to offer — including four styles of BBQ and a smorgasbord of savory eats and sweets ranging from custom pie cups and doughnuts to bacon flights and wood fired pizza — at the Pig Out Village. 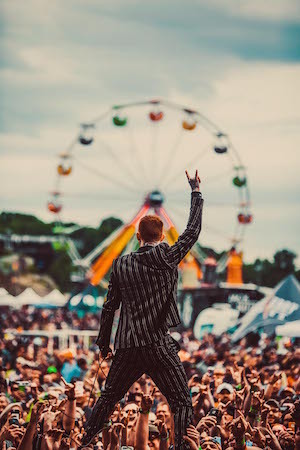 Fans enjoyed artist signings, meet and greets, exclusive acoustic performances, and more at onsite experiences including the Monster Energy Experience, the Jack Daniel's Experience, The Music Experience, FYE Fan Experience, Zippo Encore and more.